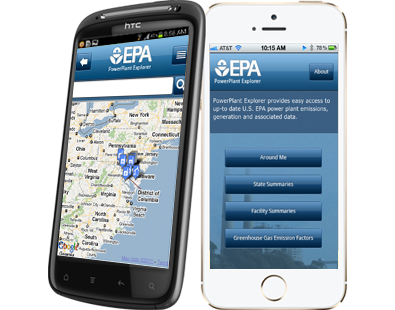 Environmental Protection Agency (EPA) - Astegic Inc. 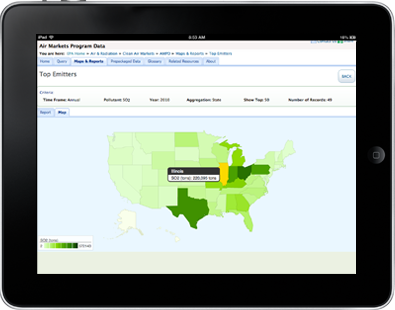 In this project, Astegic was tasked with developing a user-friendly mobile "Power Plant Explorer" application. 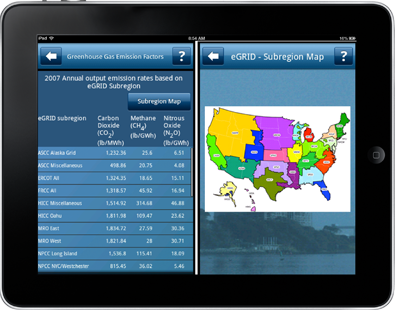 This application enables users to search, select, and display the latest eGRID data. 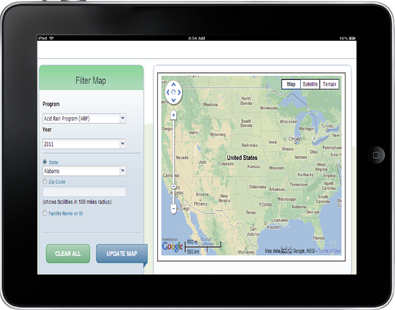 Developed for: iPhone iOS, Android, RIM Blackberry.